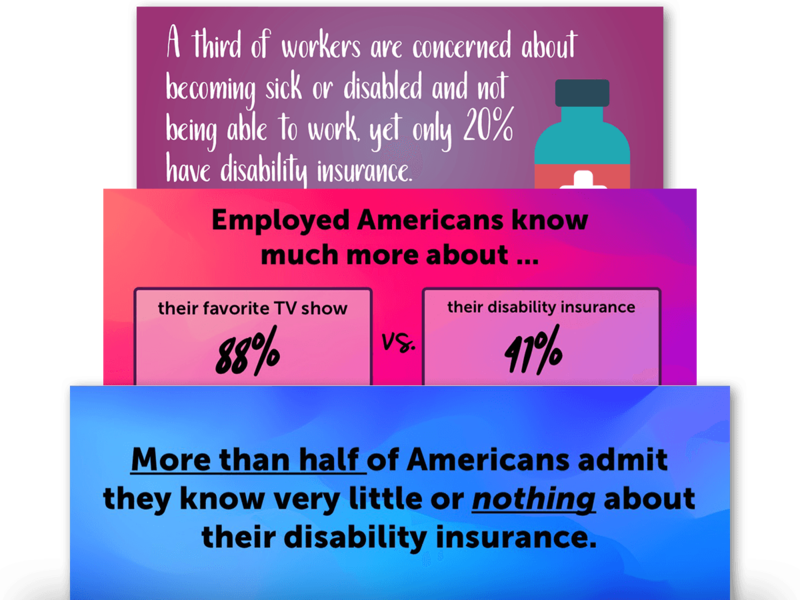 Disability insurance is arguable the most misunderstood of all major insurances. Educating Americans about what it is and what it does is so important, because why would they buy something they don’t even know they need? 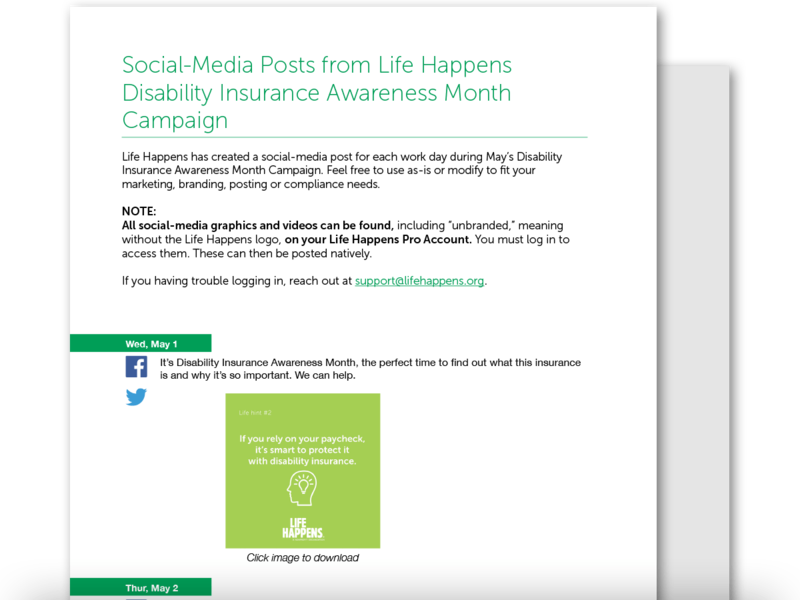 Enter Life Happens and May’s Disability Insurance Awareness Month, which we created and coordinate each year. 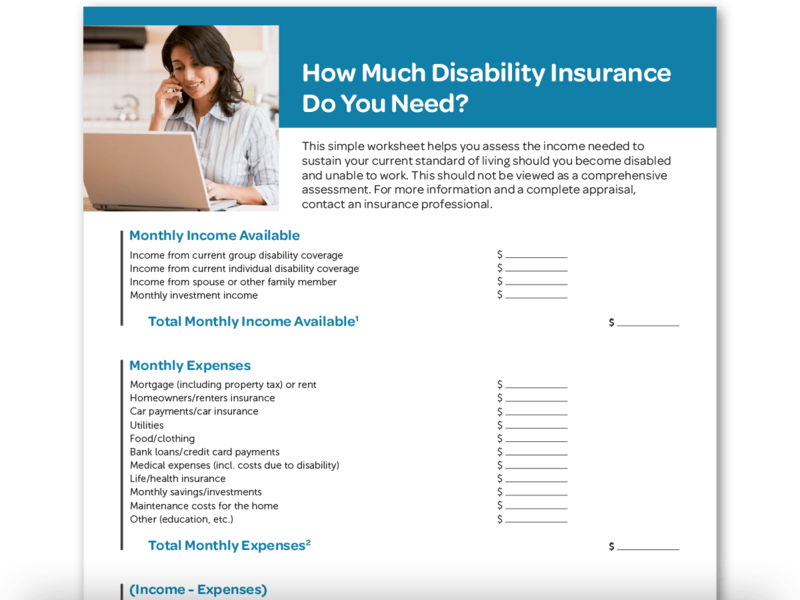 No other organization offers the vast array of DI resources, including Real Life Stories videos and flyers, that show people why it’s so important to protect their income with DI. Valerie King says she was “born to be a doctor,” but an illness ended her career. 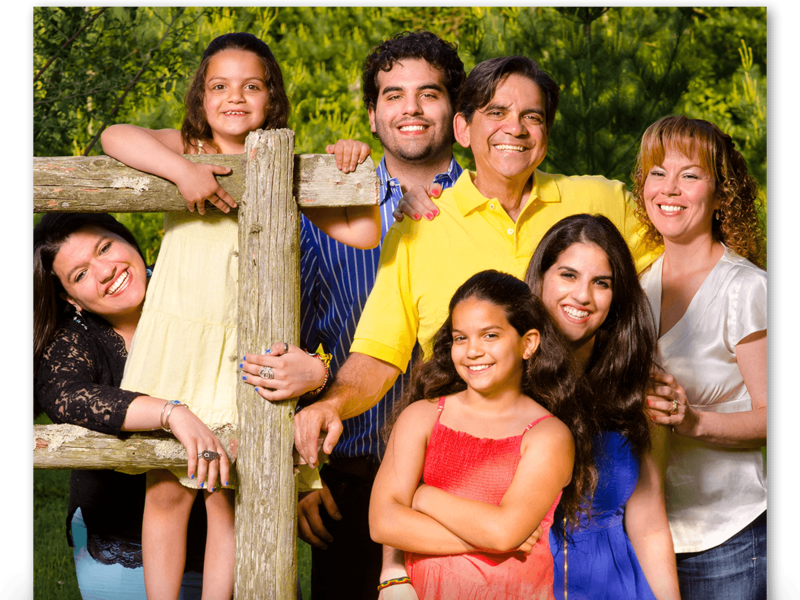 Her DI policy helped this single mom raise her three daughters without financial worries. Available in short flyer, short video, and social-media graphic focusing on Valerie's story. 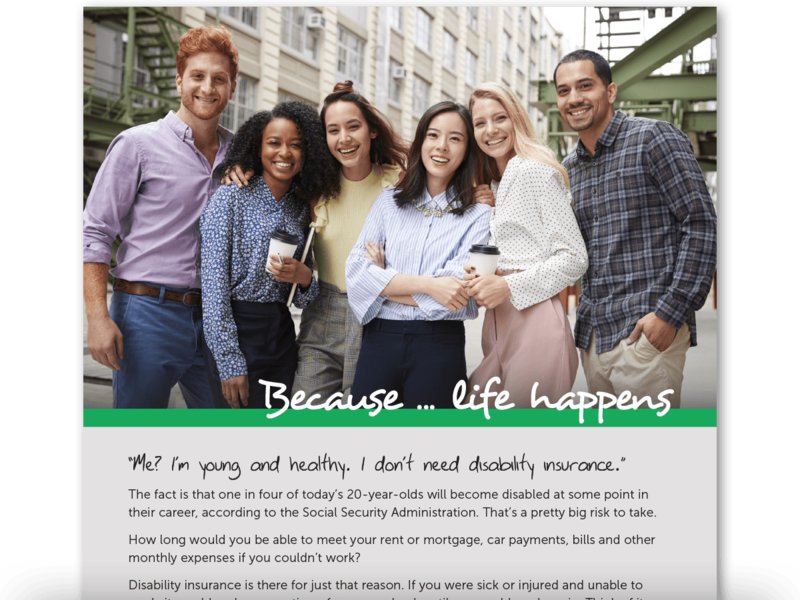 A longer format video and flyer bring in her life when she remarried and her new husband had to tap his DI as well, along with highlighting the advisor. 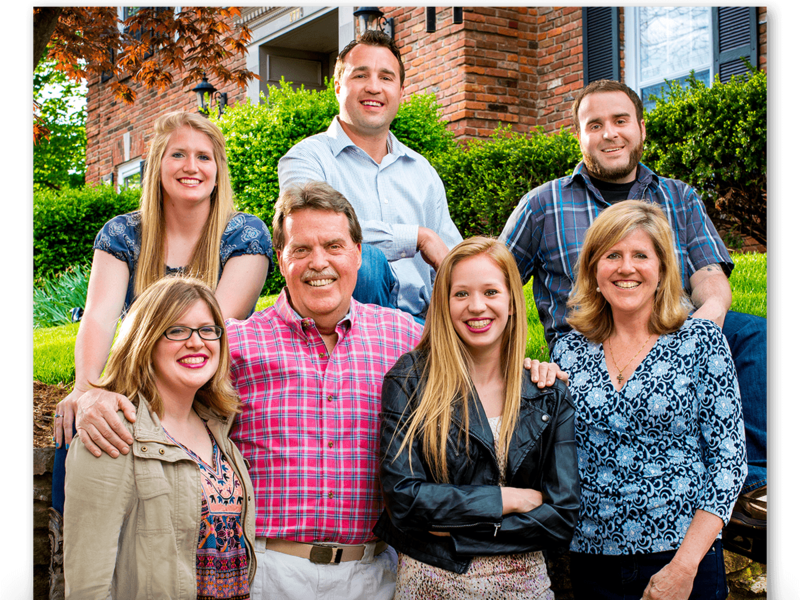 Peter Zatir had a thriving legal practice with a partner. 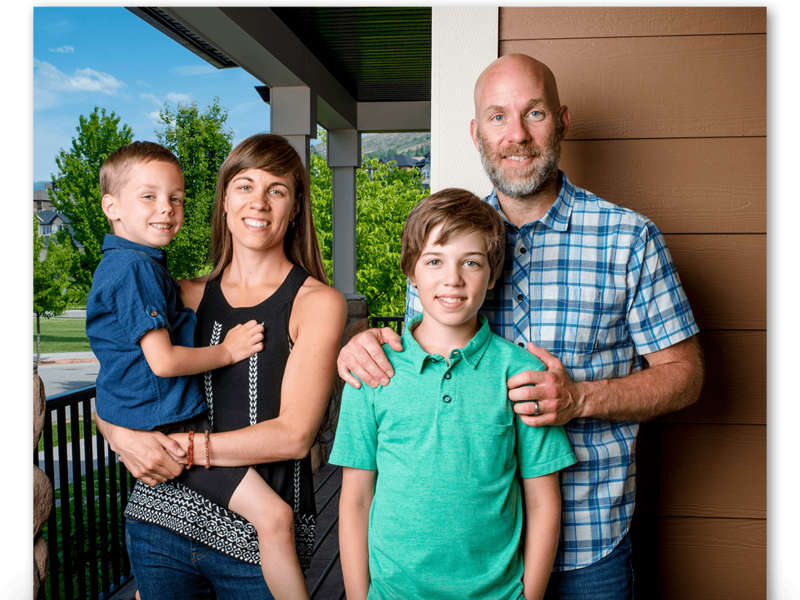 Thanks to comprehensive DI planning, including individual DI policy and a buy-sell funded with DI, he and his family were OK financially when thyroid cancer stole his ability to practice. Available in short flyer, short video and social-media graphic focusing on Peter's part of the story. 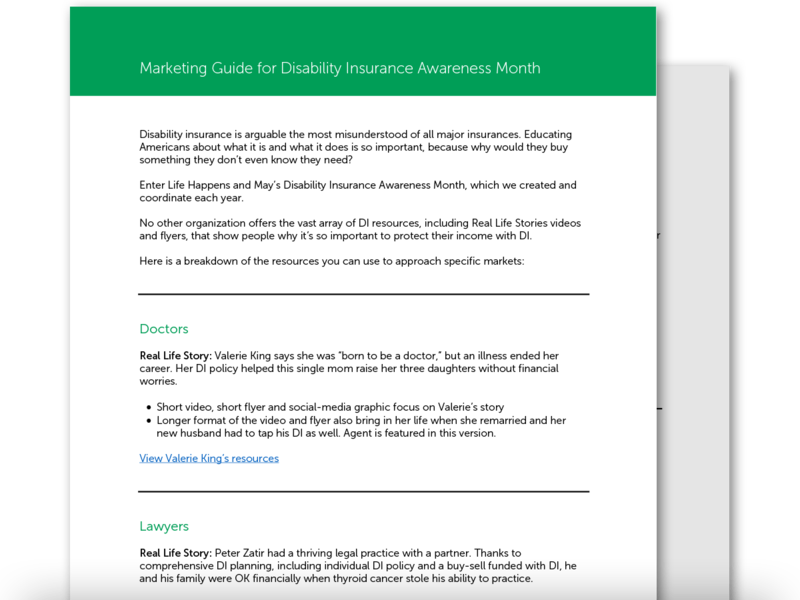 A longer format video and flyer give additional detail of the business planning along with highlighting the advisor. 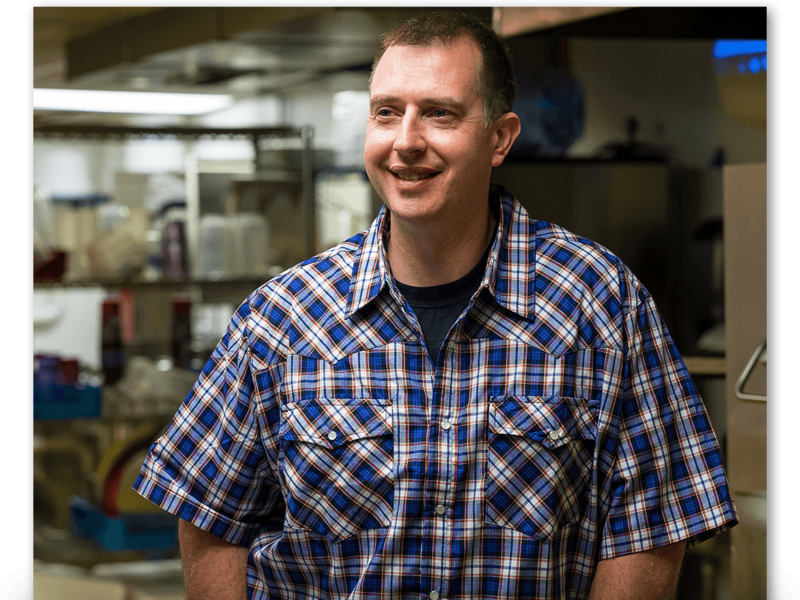 Travis Guthman and his wife had a successful pizzeria. 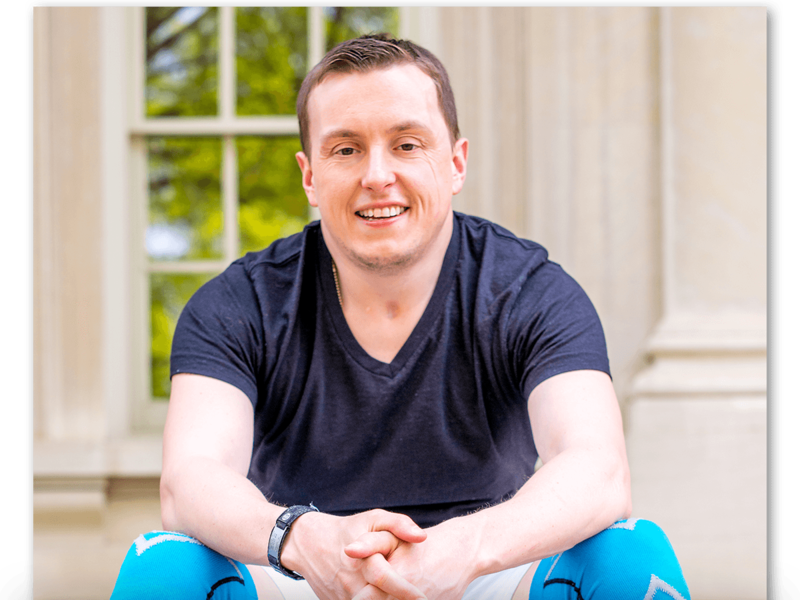 A texting-while-driving accident meant two years of rehab for Travis, but they didn’t lose their business thanks to his DI coverage. 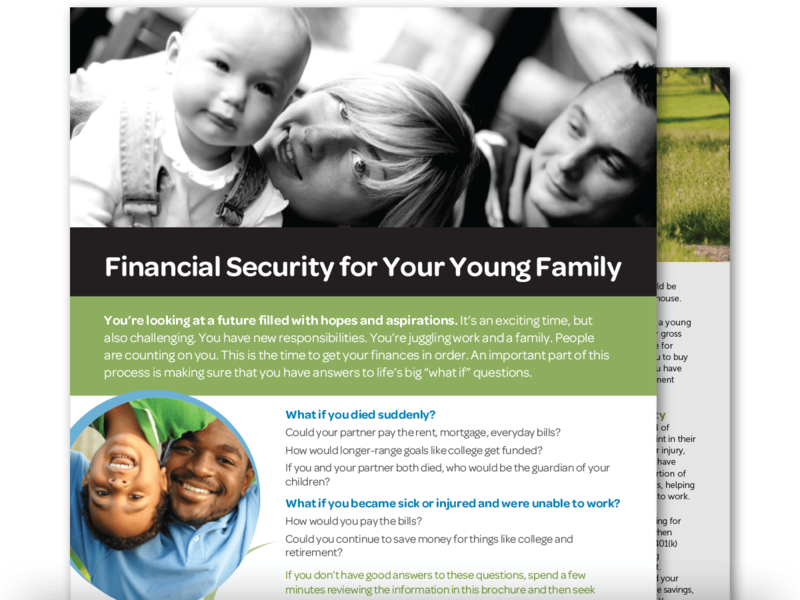 Available in short flyer, short video and social-media graphic, and longer format video and flyer with additional detail along with highlighting the advisor. 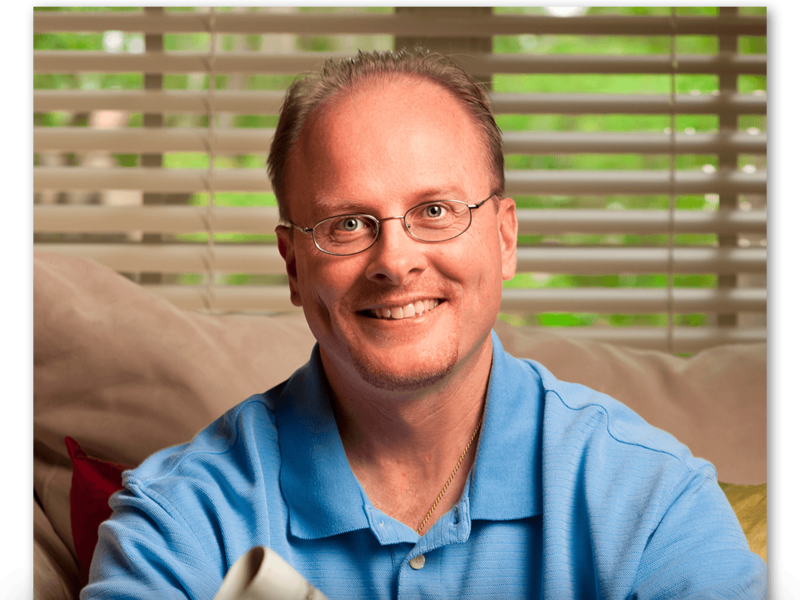 Tim Meredith has his own IT business, which supported his wife and 7 kids. 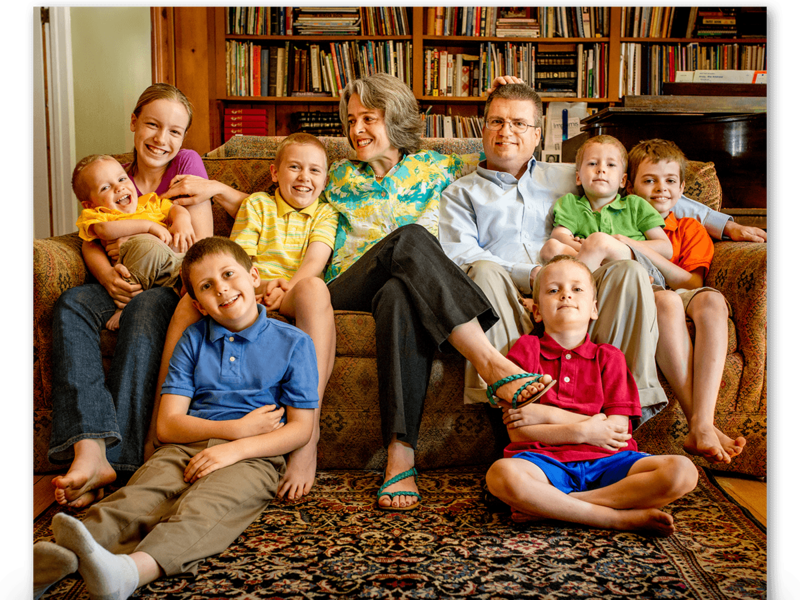 His DI policy, DI business overhead, and long-term care were a saving grace when a near-death medical emergency hit. Available in longer format video and flyer. 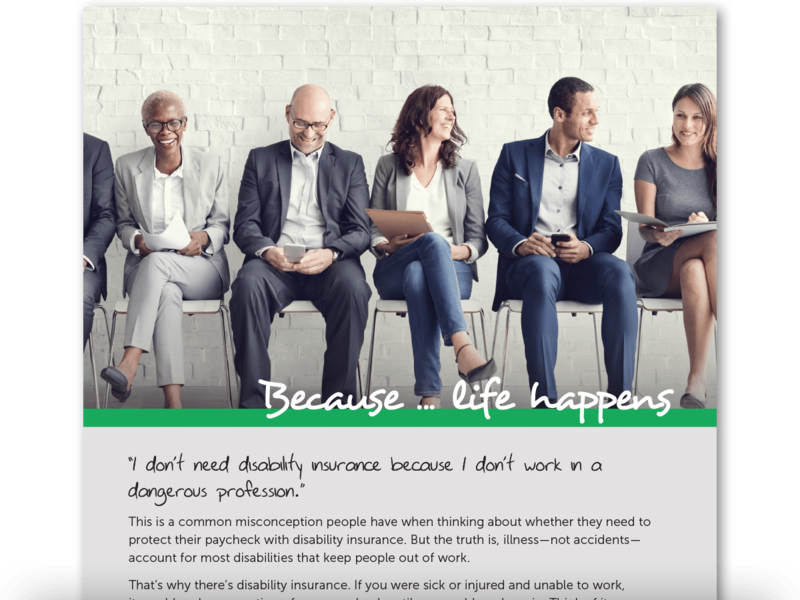 Dore Bakouris’s Real Life Story video and flyers underline why it is so important for both working parents to have disability insurance. 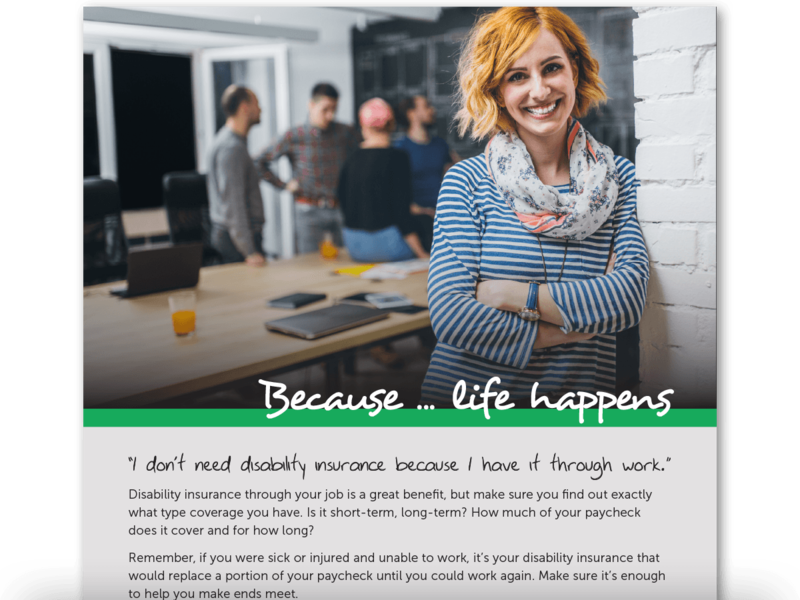 This young mom became permanently disabled at 27 and her DI has made all the difference. 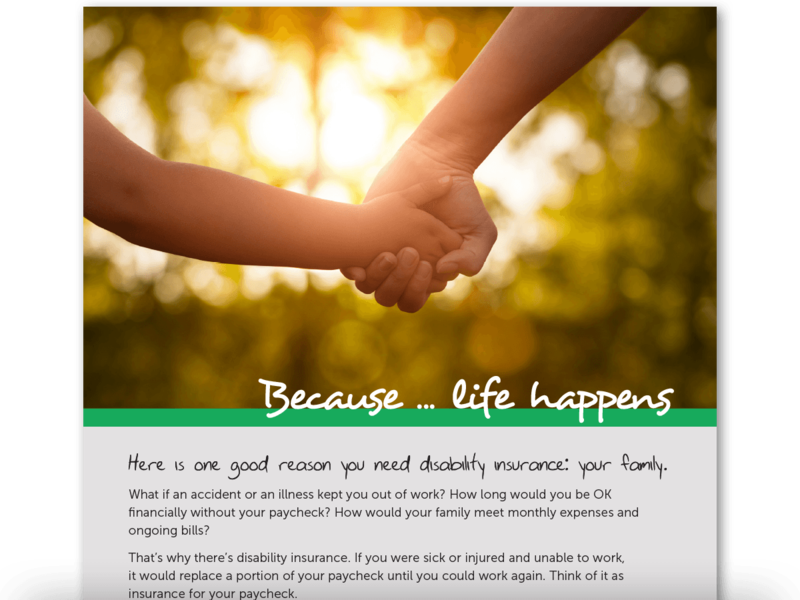 How long would your family be OK without your paycheck? 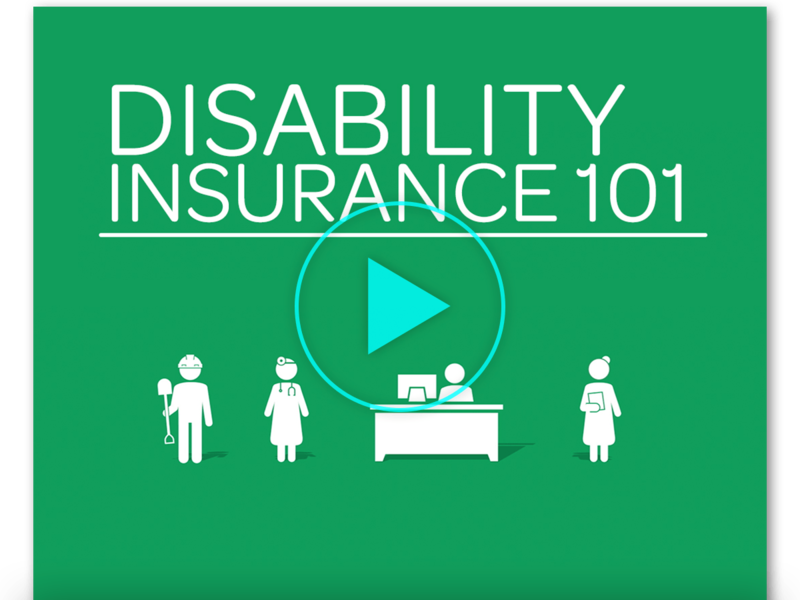 “Disability Insurance 101” gives a great overview in just 2 minutes. 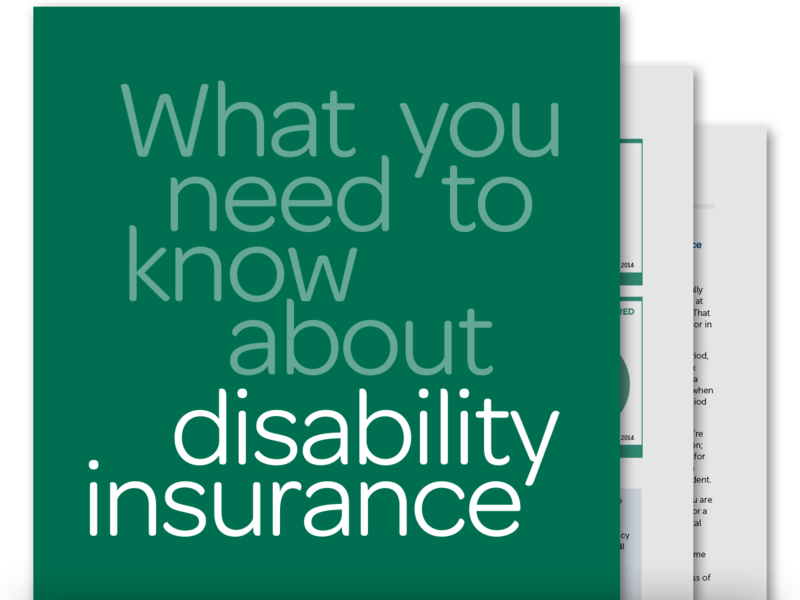 What You Need to Know About Disability Insurance is a comprehensive, educational piece that gives a complete overview. 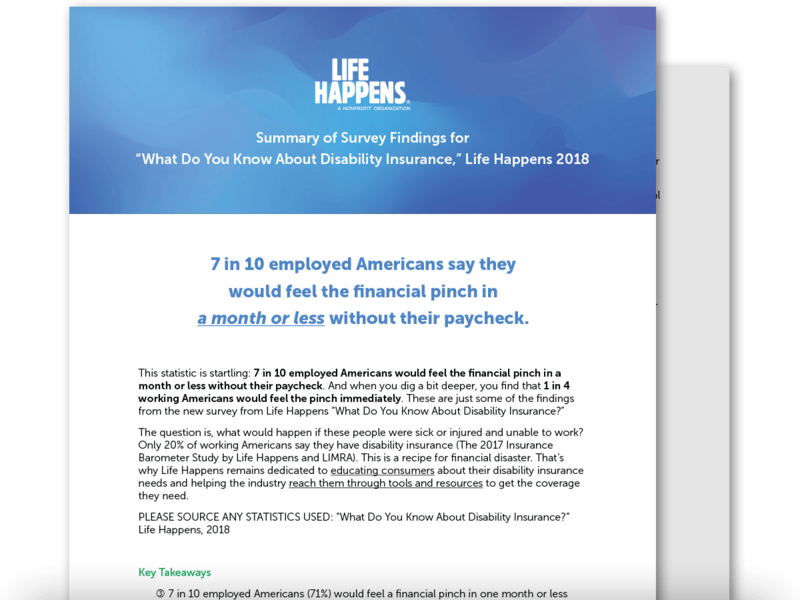 7 in 10 employed Americans would feel the financial pinch in a month or less without their paycheck. And 1 in 4 working Americans would feel the pinch immediately. These and more findings are available to share on social media and other formats. 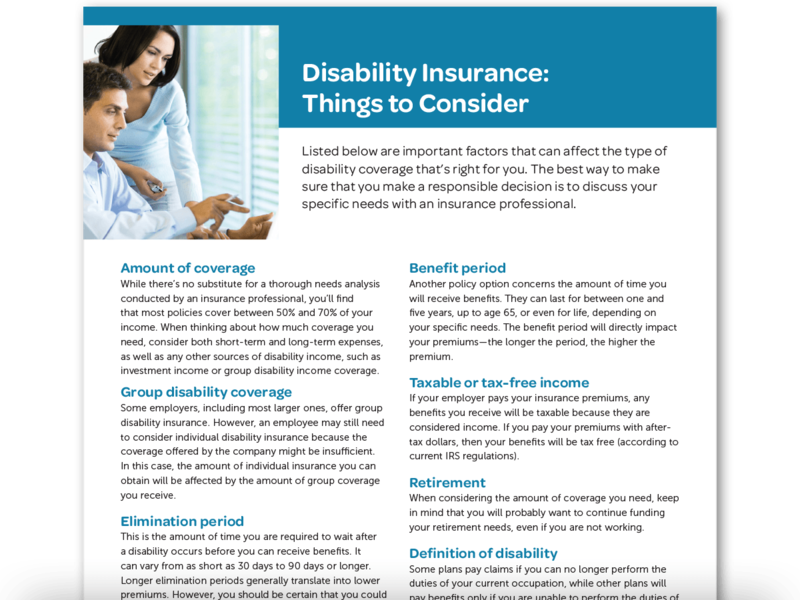 Download this guide in PDF format so you can save for easy access during your planning. 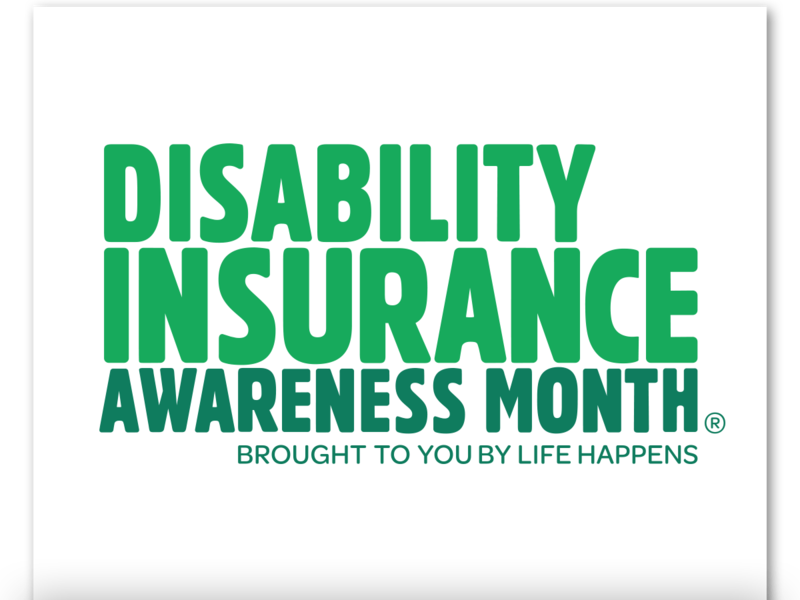 Download the logo to use in all your DIAM communications. Available in full color, black, and white, and in the following formats: JPEG, PNG, and EPS.